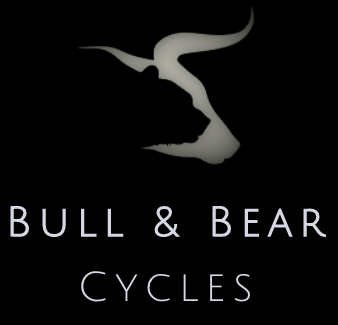 Are you Interested in Signing Up with US? 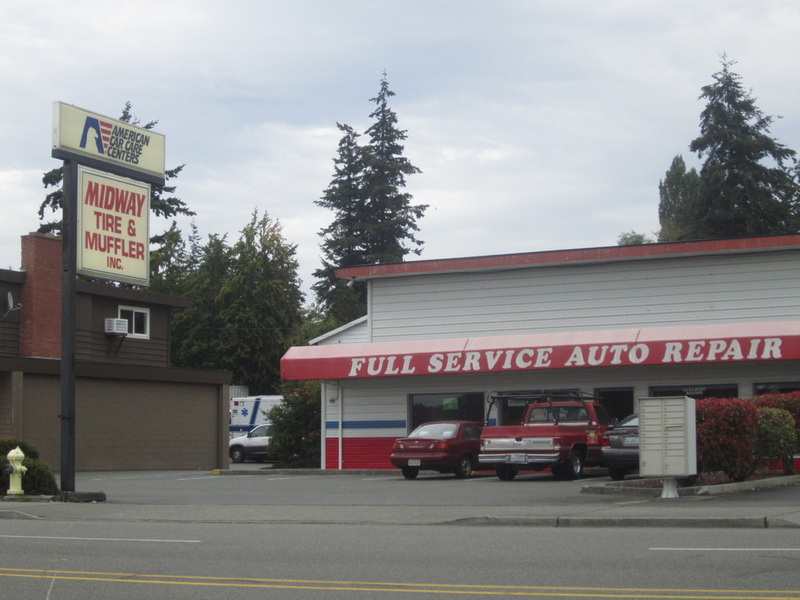 Midway Tire & Muffler, Inc., in Oak Harbor, WA, specializes in all automotive and motor home repairs including tire alignments, muffler and exhaust, and transmission maintenance and replacement. 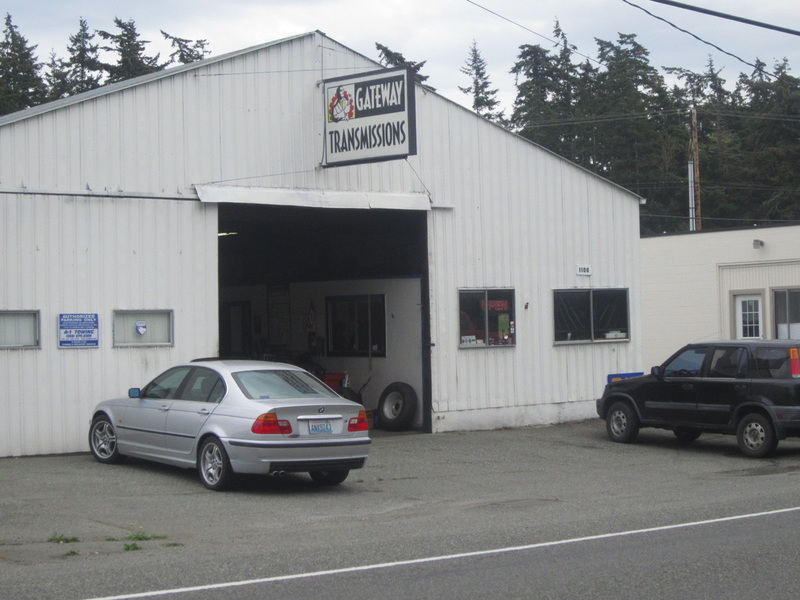 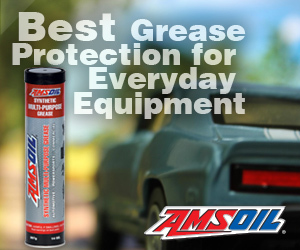 Full service car centerCount on our experienced mechanics for auto repair. 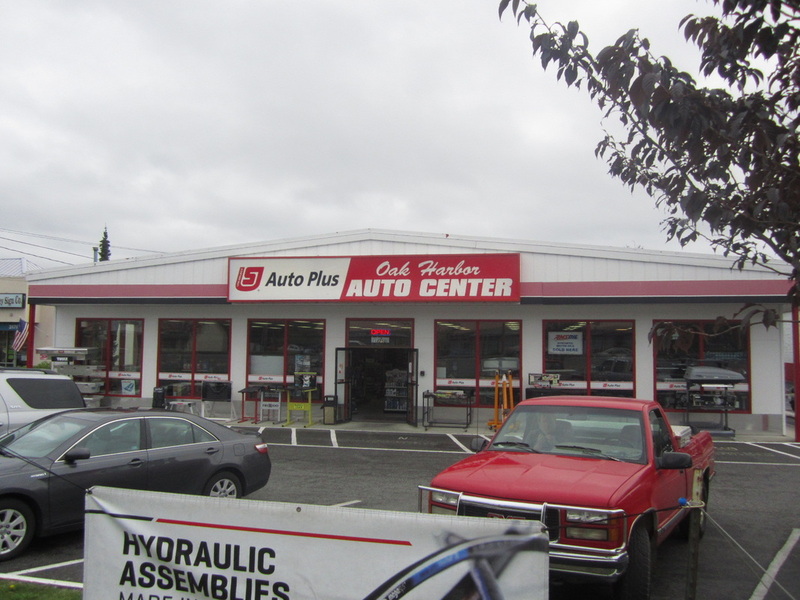 From brakes to engines, we can handle it all. 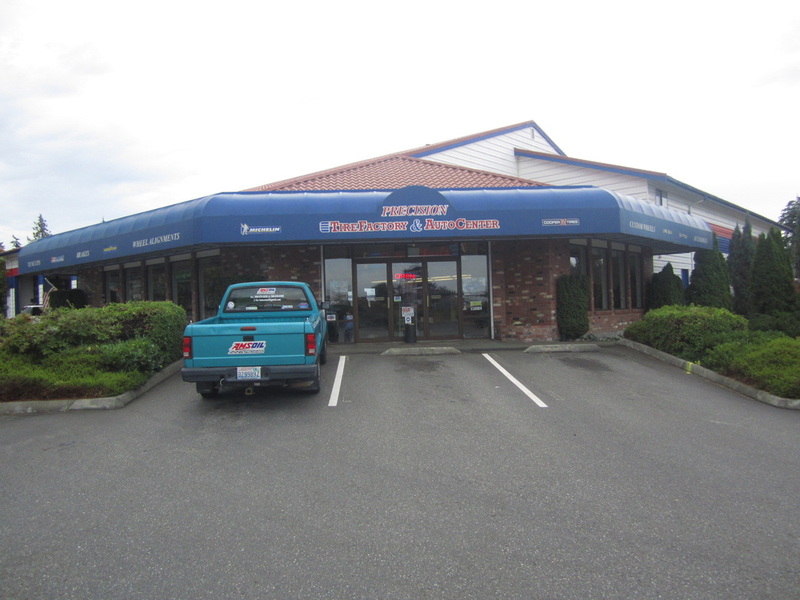 Stop by or call us! 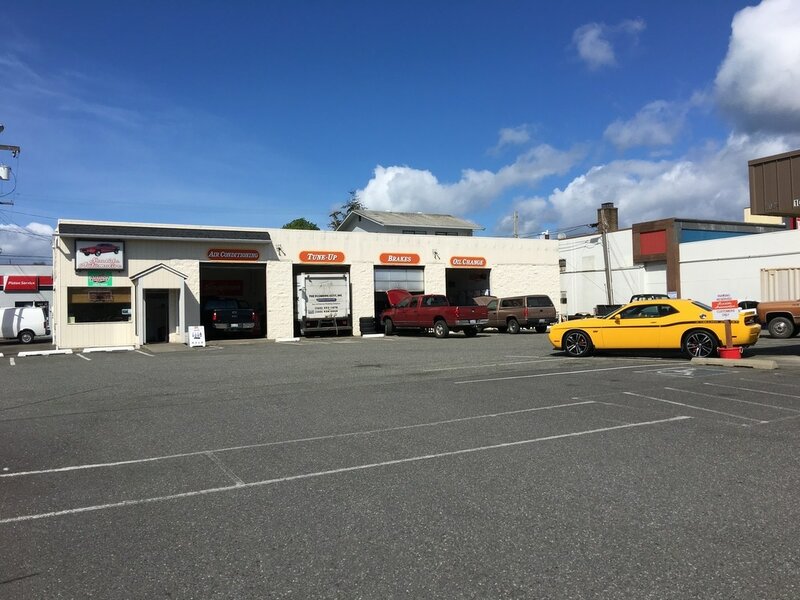 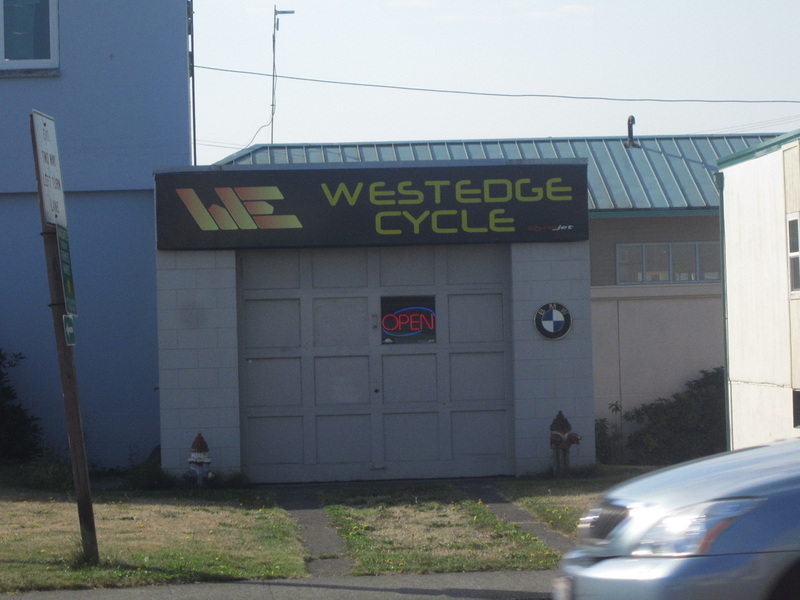 Coupeville Auto Repair is a locally owned business that proudly serves the Coupeville, WA area – providing complete repairs on foreign and domestic autos.